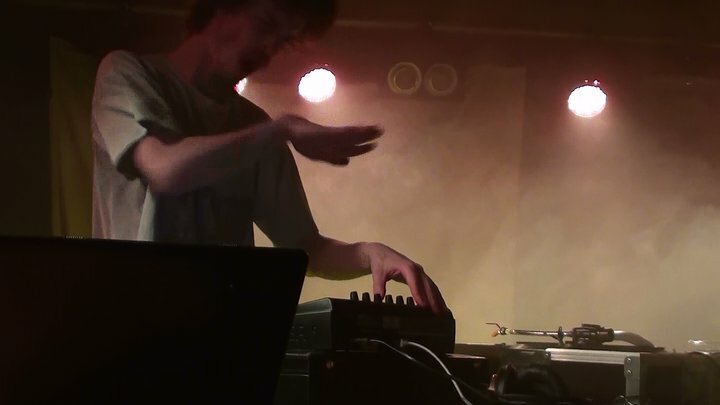 Back in October 2010, the sixth show went down in Copenhagen with allot of great artists including the Århus born electronic producer Vebak. After a chat with him we decided to collaborate on his first release “Ground says Hello”. As the album was already done at this point we came to the conclusion that this should be the first release on SOUNDESC.